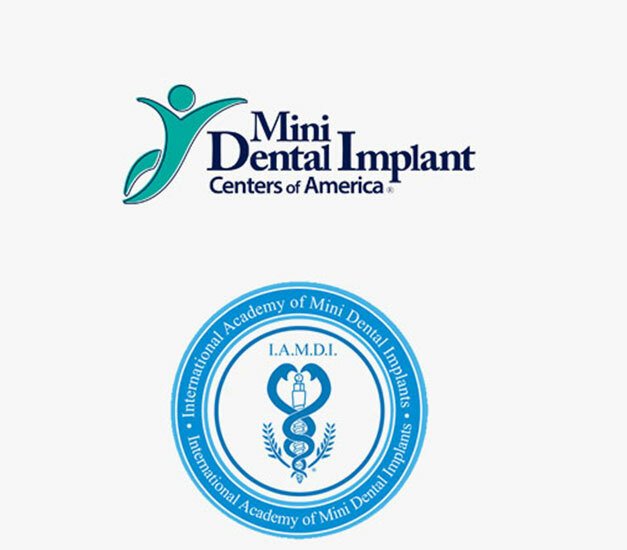 4 to 8 Mini Dental Implants are placed with a hybrid denture or zirconia prosthesis. Involves placement of between 6-10 implants, determined by bone volume and bone quality. 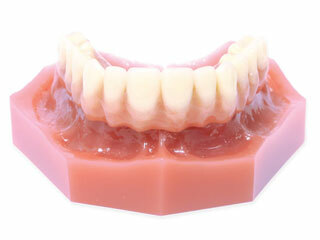 This is a fixed hybrid bridge that can be detached by the dentist as needed at recall cleaning visits. *Does not include extractions, bone grafting or temporary dentures.